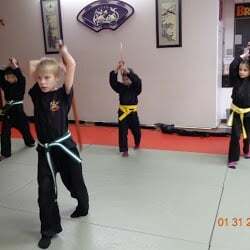 Weapons training improves balance, strength, flexibility, dexterity, agility, confidence, concentration and motor skills. 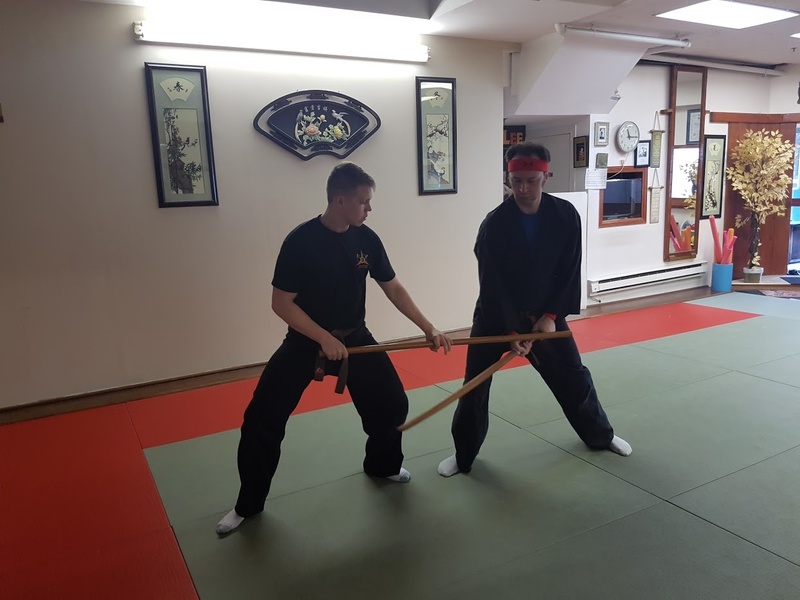 Weapons training offers a unique way to train on your own if you don't have a partner. 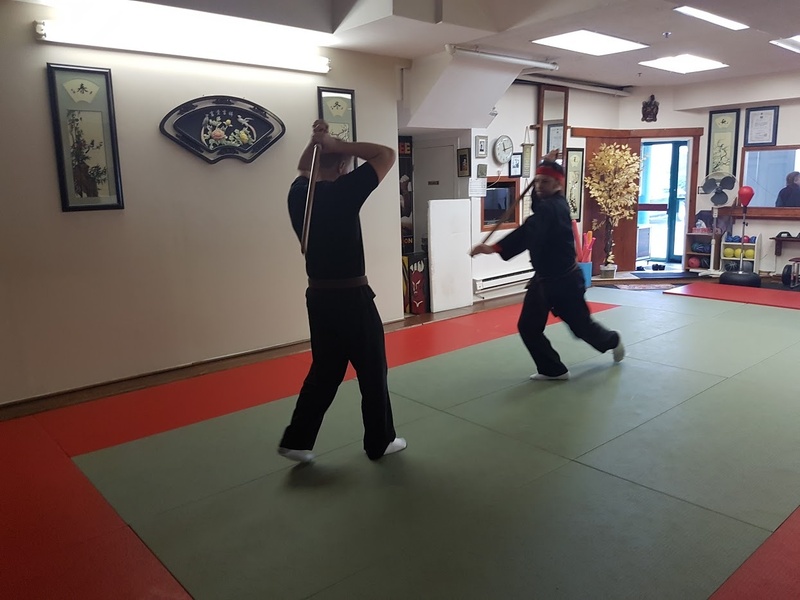 At Millennium Martial Arts in Vaughan we teach Wooden Sword, Long, Medium and Short Staff, Nunchaku, Sai, Tonfa and Kama. 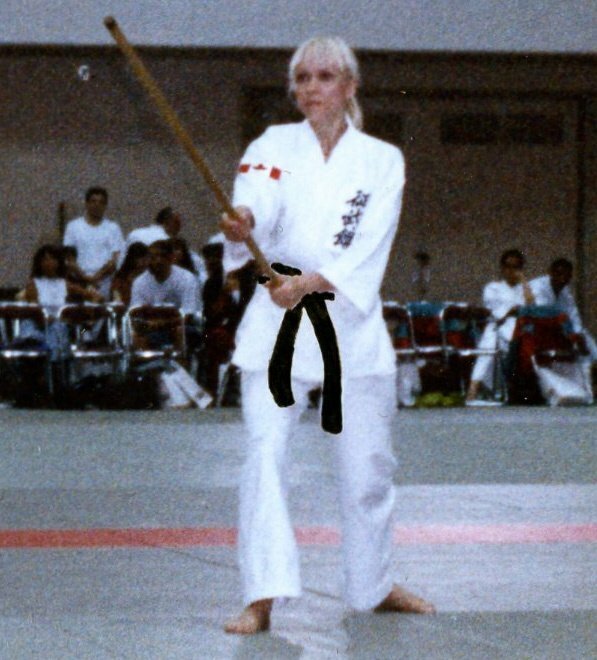 The weapons are incorporated in our Aikido, Jujitsu and Karate classes.